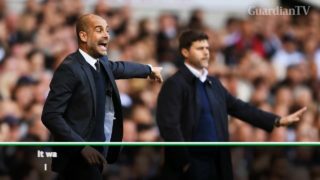 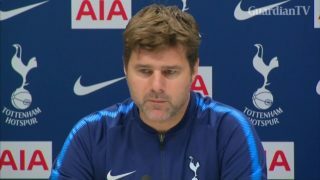 Tottenham boss Mauricio Pochettino is refusing to believe Chelsea will be tired from their Carabao Cup final defeat to Manchester City. 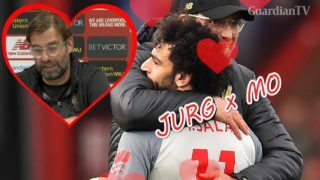 On Valentine's Day, see who Pep Guardiola, Jurgen Klopp and Mauricio Pochettino had their sights set on. 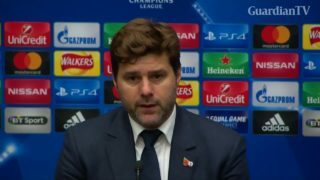 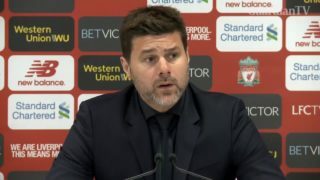 Mauricio Pochettino praised his team after they beat Spanish giants Real Madrid to secure their passage into the knockout stages of the Champions League. 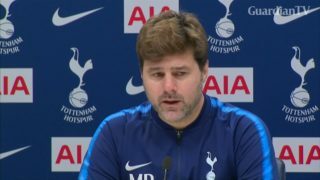 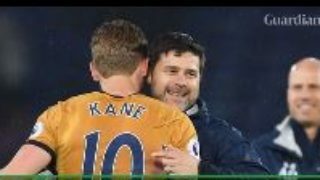 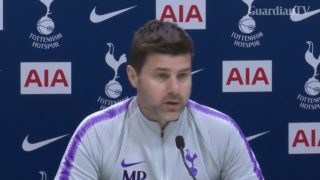 Tottenham manager Mauricio Pochettino believes there is no striker in the world like Harry Kane.